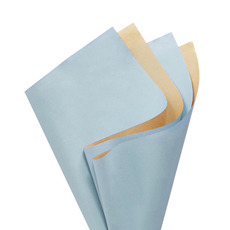 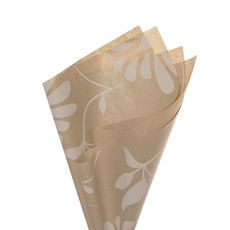 If you needed a high quality wrapping and packaging paper, Kraft Paper is the best option by far. 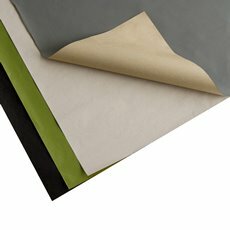 Available in sheets, Vivid® Paper Wraps are functional, distinct and have many uses, especially to accent and enhance your gift wrapping and fresh flower wrapping. 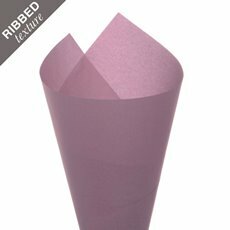 Available by the sheet, our highest grade and quality Vivid® Wraps will enhance the wrapping of your hampers, gifts or flowers . It is a thick flower wrap and is available in a range of strong vibrant colours. 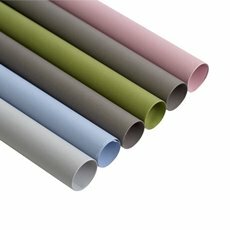 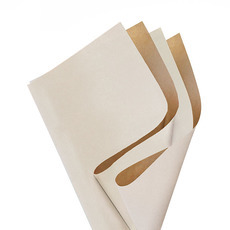 For more options, we also stock cheap, functional brown paper rolls and kraft paper carry bags. 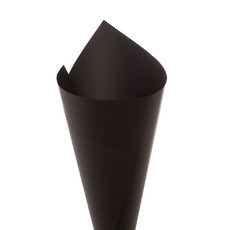 As an alternative, discover our range of wholesale packaging supplies, gift wrapping paper rolls and tissue paper. 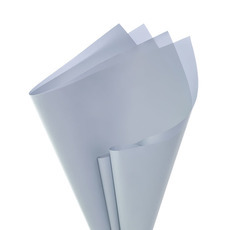 If you require a custom size or logo printing, please ask us for a quote. 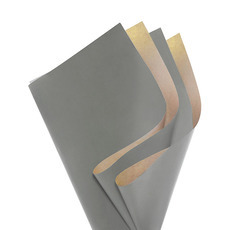 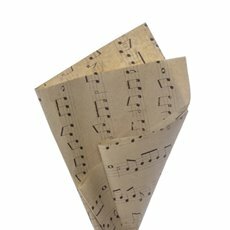 Koch & Co can deliver Kraft Paper Sydney NSW, Kraft Paper Melbourne VIC, Craft Paper Brisbane QLD and Kraft paper Australia.